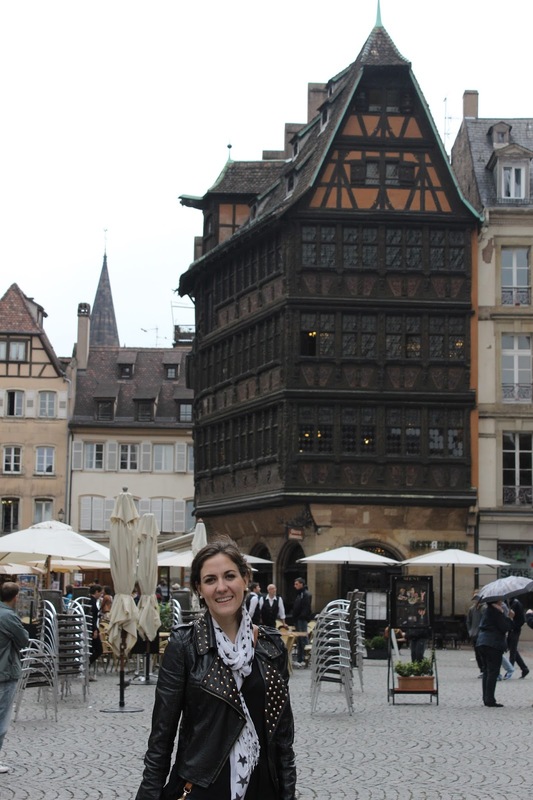 The second destination of my trip was Strasbourg. 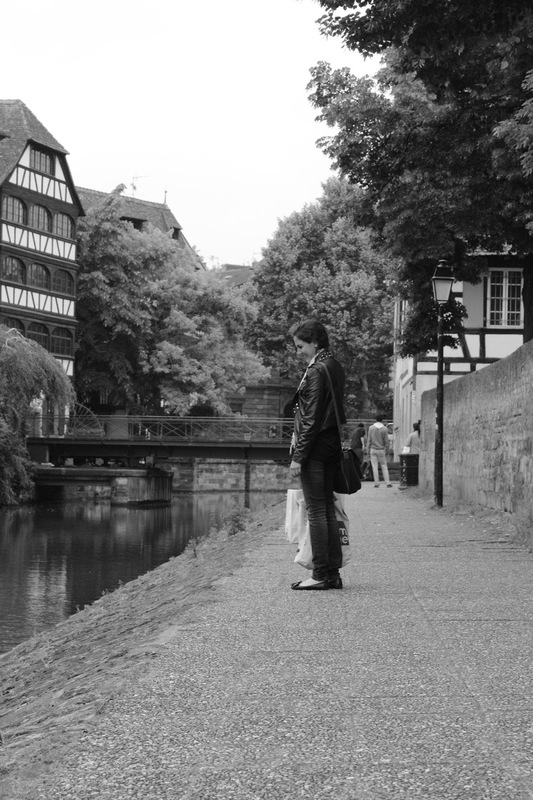 Love the fact that the city it's still french but has all the german architecture and the river between the streets. It has a lot of old buildings, lot of history and beautiful bridges all around the city. Wore simple jeans, simple black shirt, a scarf and a leather jacket. Perfect comfy and warm outfit to walk around.